iodized salt, milk, egg yolks, sea kelp and saltwater fish. synthesis of thyroid hormones, helps immune system. SYMPTOMS OF DEFICIENCY hypothyroidism, fatigue, goiter, mental slowing, depression, weight gain, cretinism, which results in developmental delays and other health problems. 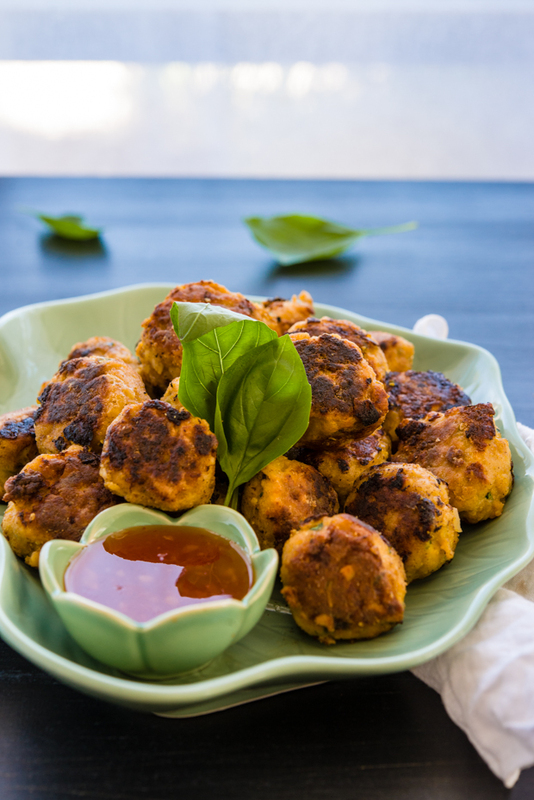 Thai Fish Cakes are a great way to get non fish eaters enjoying fish.